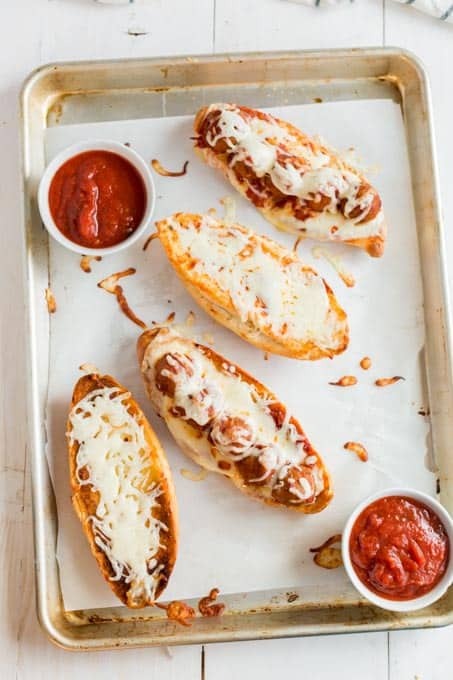 These easy, cheesy, hearty meatball subs are a great family meal to serve on a busy weeknight or for the big game! This is a sponsored conversation written by me on behalf of Armour® Meatballs. The opinions and text are all mine. I love a simple, filling dinner idea. These meatball subs are so good! They are so easy to make and offer big flavor and a hearty meal. Even your biggest eaters will be satisfied! 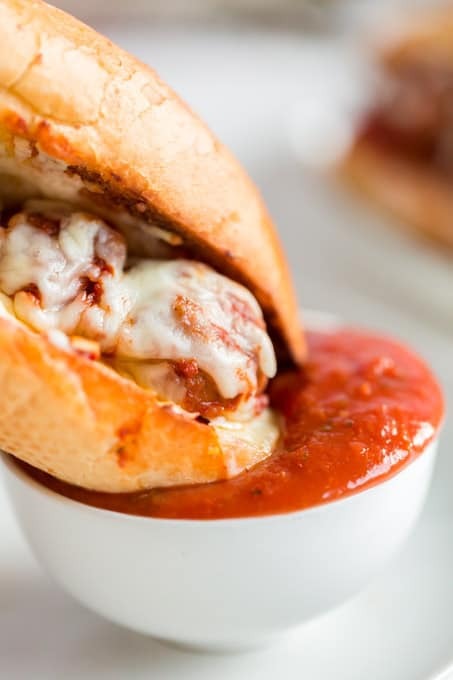 Toasty bread, hearty meatballs, perfectly seasoned sauce, and ooey gooey cheese make this homemade recipe a winner. Your family will love it! It’s hard to believe the holidays are over already. We had the most delightful break. It was one of the most relaxed holidays I can remember having in a very long time. Instead of having a million places to be, we slowed things down and spent some quality family time together — the five of us, plus our extended family. We finished a few projects around the house and took a couple of day trip adventures. We also read books, watched documentaries, and went to the movies. We slept more than I think we have the whole rest of the year. It was delightful! While it’s difficult leaving vacation mode, it is certainly easier when you feel recharged! Now, we’re ready to hit the ground running in January. With work, school and lessons back in session, we are in full swing of normal life. With “real life” resumed, I am more thankful for all the extra time and relaxation we enjoyed together over the break. One of my goals over break was to meal plan for January. Last minute dinners cobbled together stress me out. 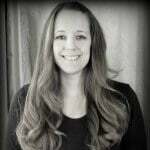 I wanted to get a meal plan established while I had a little downtime so I wasn’t rushing at dinnertime for an idea. 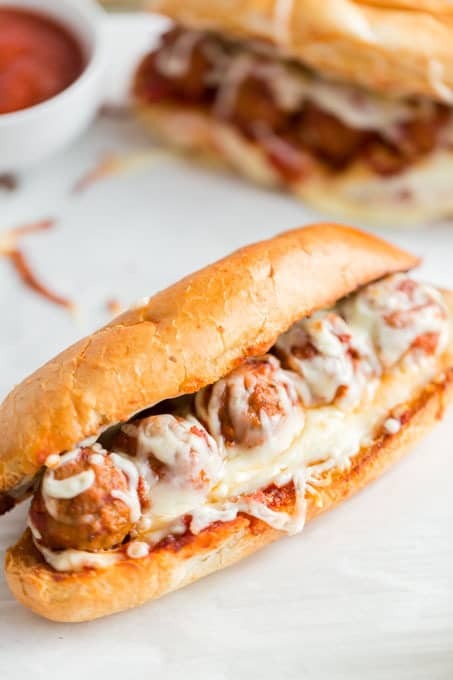 One of the yummy meals I added to our recipe line up is meatball subs. This mouthwatering, semi-homemade meal is the perfect option for a busy night. They also do double duty: they are an excellent option to serve on game day when you have a hungry crowd. Let me tell you more! These sandwiches are crazy simple. I’m all about easy! And the flavor they offer will have everyone asking for more. I’m sure your gang will love them as much as we do. 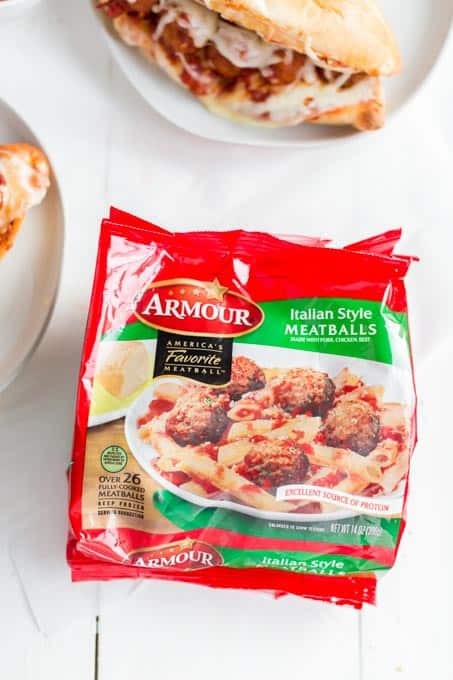 The Armour® Meatballs help make this dinner extra delicious by providing a convenient, high-quality meal for every family. 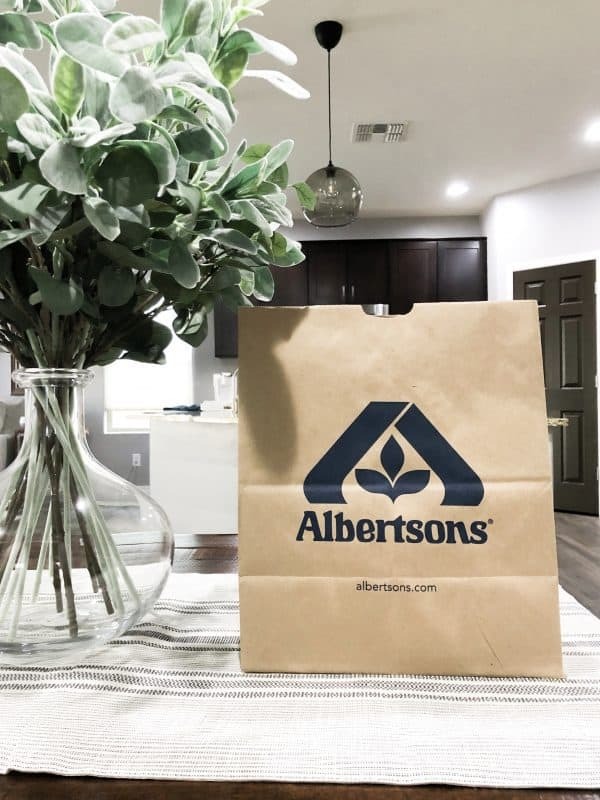 You’ll find them in the frozen section of your local Albertsons banner store. They even have recipes listed on the bag, which can help make a busy dinner easier. All their ideas are easy to prepare so anyone can make them. 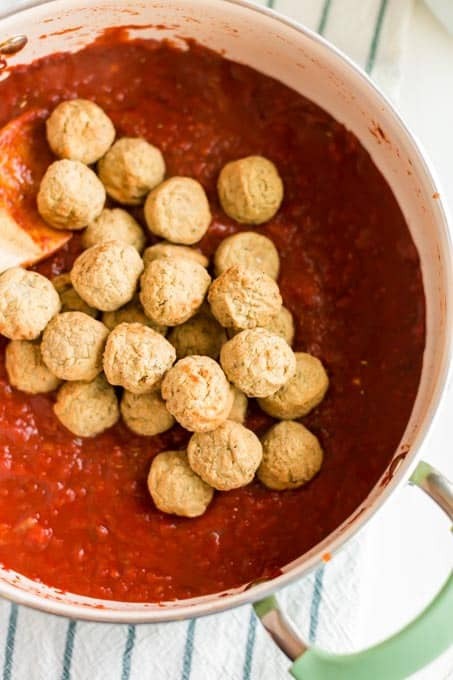 They’re fully cooked, so you don’t have to worry about making meatballs from scratch when you’re serving a homemade meal. Simply heat and serve them for a great source of protein. They make a great component to any meal or you can even use them as a party appetizer. 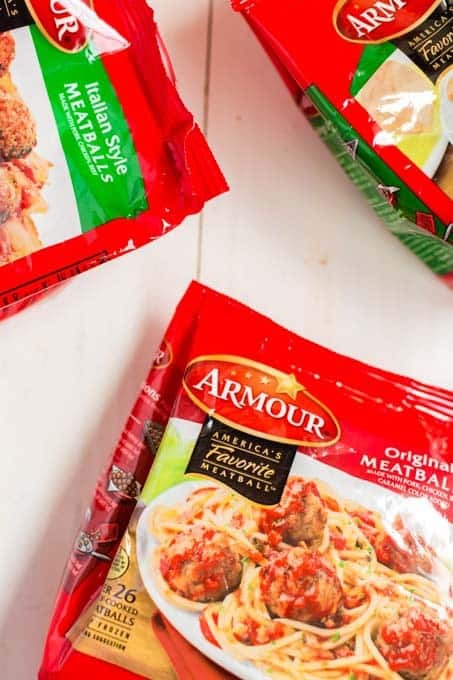 Plus, you can snag some great prizes thanks to the fun sweepstakes Armour Meatballs is offering now. They’re giving away five football jerseys and ten $50 gift cards — Enter here for your chance to win one! After you get your sweepstake entries in, it’s time to get started making these delicious subs! In a large pan, sauté the diced onions and garlic in olive oil until translucent. Add Italian seasonings and crushed red pepper and sauté for 1 minute. Slowly add the crushed tomatoes, red wine, salt, brown sugar and tomato paste. Simmer on low for 5 minutes, stirring occasionally. Add the thawed meatballs and simmer on low for another 5 minutes (if using frozen meatballs, allow to simmer until warmed all the way through). In a small microwave-safe bowl add butter and chopped garlic. Place in the microwave for 1 minute on 40% power. Remove halfway and stir. When the butter is completely melted, stir in Italian seasonings and red pepper flakes. Cut the bolillo rolls in half. Brush with garlic butter on the inside and outside of the rolls. Place the rolls, cut side facing up on a baking sheet. Broil until the bread starts to brown. Remove the rolls from the oven. Cut each slice of provolone cheese in half and place on the bottom roll. Place the meatballs on top. Sprinkle shredded mozzarella on the meatballs and the second slice of bread. Bake at 400 until cheese is bubbly and melted. Remove from oven and place the tops on the sandwiches. Serve with the remaining marinara sauce. Because you can make a bigger batch, these are an excellent idea for game day parties while watching your favorite game. I’ve let my meatballs and sauce simmer on low on the stove until we’re ready to assemble the sandwiches. You can also leave them in a slow cooker, making it easy to heat and clean up. You can’t beat the delicious Armour Meatballs, hearty tomato sauce, perfect seasonings and melted cheese for a winning meal! In a large pan, saute diced onion and garlic in olive oil until translucent. Add Italian seasonings and crushed red pepper and saute for 1 minute. In a small microwave safe bowl add butter and chopped garlic. Place in the microwave for 1 minute on 40% power. Remove half way and stir. When the butter is completely melted, stir in Italian seasonings and red pepper flakes. Is the universe sending me here just before the Super Bowl on accident? I think not. Delicious.